Smooth those lines, even your skin tone, and keep your skin looking young. 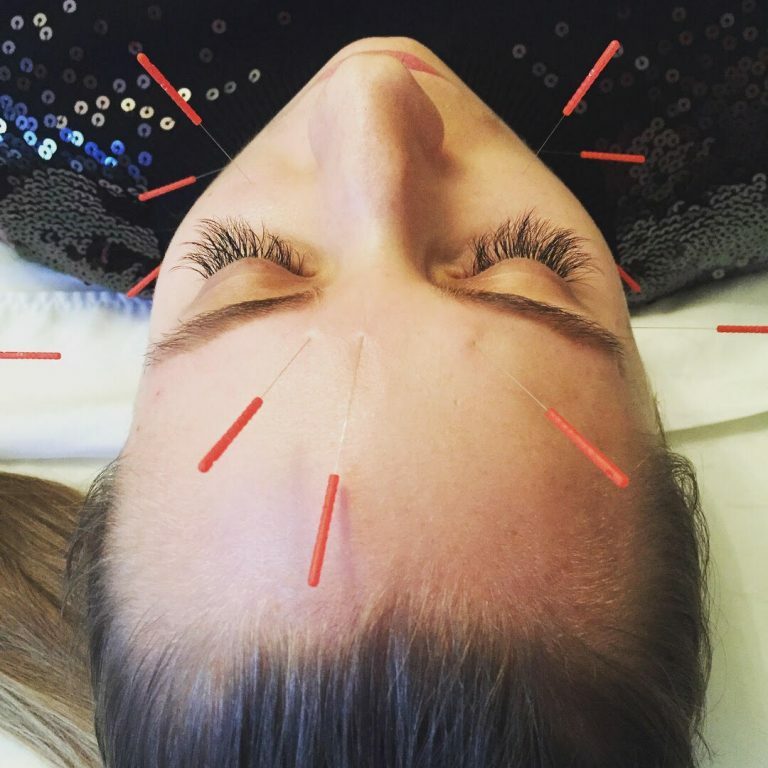 Our facial rejuvenation treatment is a form of cosmetic acupuncture that acts as a natural alternative to Botox. This treatment is designed to keep your lines at bay, smooth your skin's texture, and improve your overall skin tone. Facial rejuvenation treatments include cupping, light massage, and acupuncture needles. Multiple sessions are recommended at our Washington, DC clinics for the most effective results. Please note that for same-day bookings, it is preferable to call in advance rather than use our online booking system.